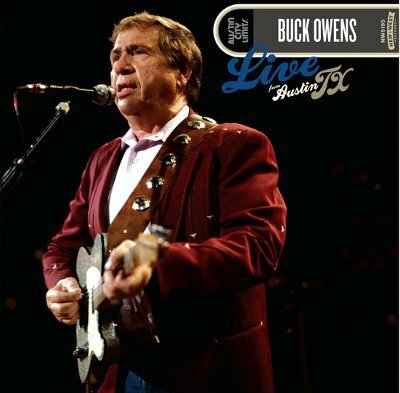 For twenty years, New West Records has been issuing great performances from the archives of the series Austin City Limits on CD, video and vinyl. 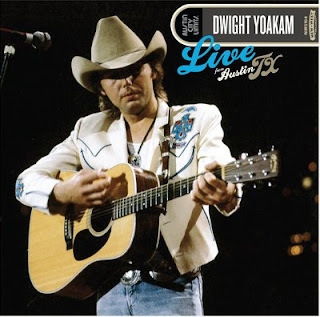 On August 11, they will add two new editions with Buck Owens and Dwight Yoakam. The original concerts for the two releases were both shot on the same day, October 23, 1988, and saw the artists crossover to each others programs, Dwight guesting on Buck’s performance of Under Your Spell Again and Buck and Flaco Jiménez guesting on Dwight’s performance of Streets of Bakersfield. Both releases will have CD/DVD and 180-gram vinyl sets with the full performances by each artist including a number of previously unreleased songs. Austin City Limits founder and producer Terry Lickona add liner notes in each set.